We are expanding Hotel Örk to include a new annex which will be brought into use next spring. The new building will be connected to the current buildings and will feature 78 new rooms. 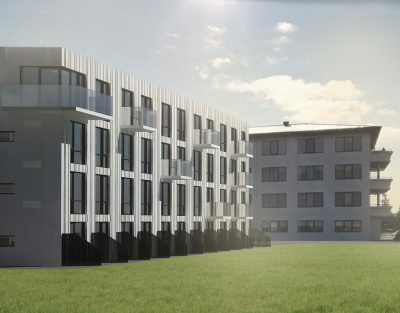 In total, Hotel Örk will have 157 rooms. Below, you can see a presentation video of the new wing. We look forward to welcoming you to a bigger and better Hotel Örk in 2018.